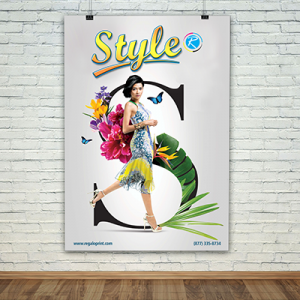 Any type of poster is popular be it a social campaign, awareness drive or an advertisement program. 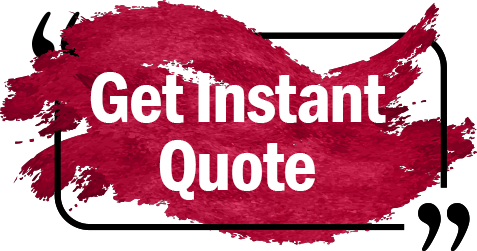 You can make your specifications according to the end usage of the product. For example; door-to-door and outside marketing drives require vinyl stock for its ability to resist water, dust and other environmental hazard. In such scenario, we do not recommend simple paper stock for the sake of printing. 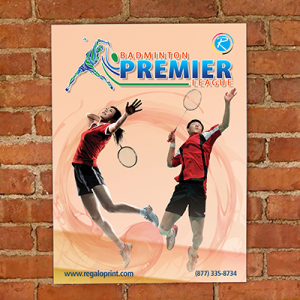 We give you freedom to customize your poster art to make them look more relevant. One of the best usages of these is in electioneering process. The market analysis shows that public awareness and electioneering drives can be improvised using 11 x17 posters. 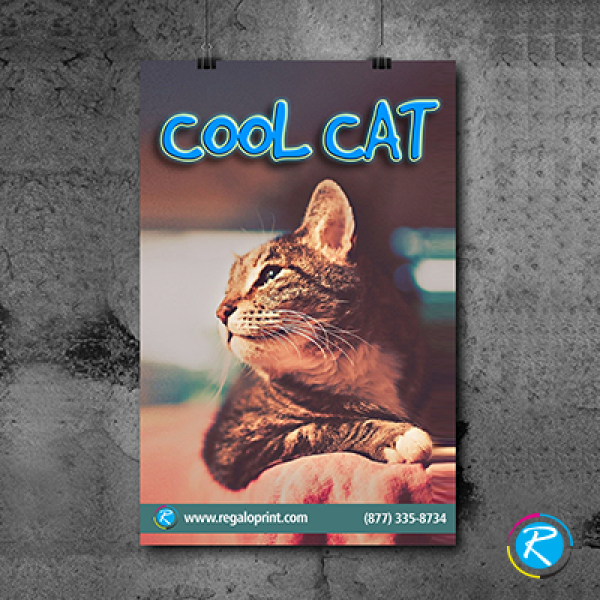 Contact RegaloPrint to get your own type for presentations, tradeshows and window graphics. 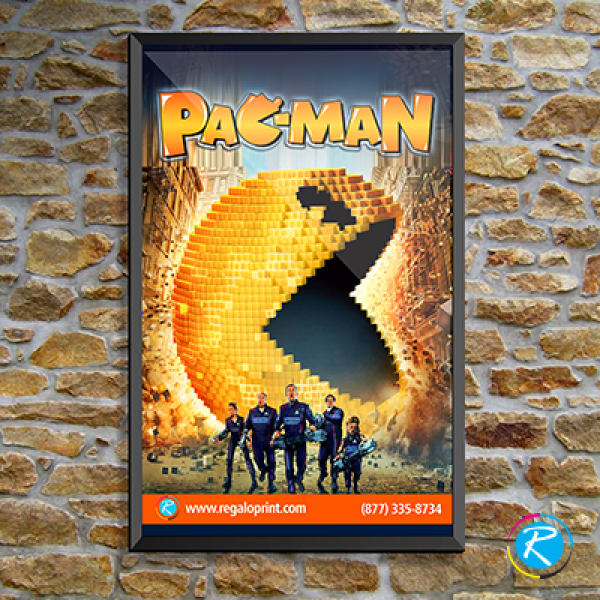 Posters can bring matchless positive results in the trade shows and presentations. The brief and comprehensive content makes it virtually impossible for the handler to ignore it. Small organizations print it for being low cost item, while larger ones fulfill the formality to gain added advantage. 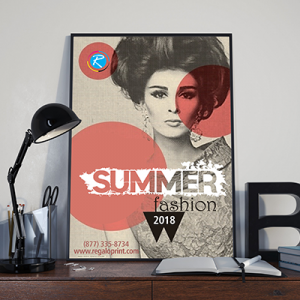 At RegaloPrint, we are pleased to provide you unique designs and quality printing services. Depending upon your specifications and requirements, we can help you get the most relevant and the most effective printing solutions. 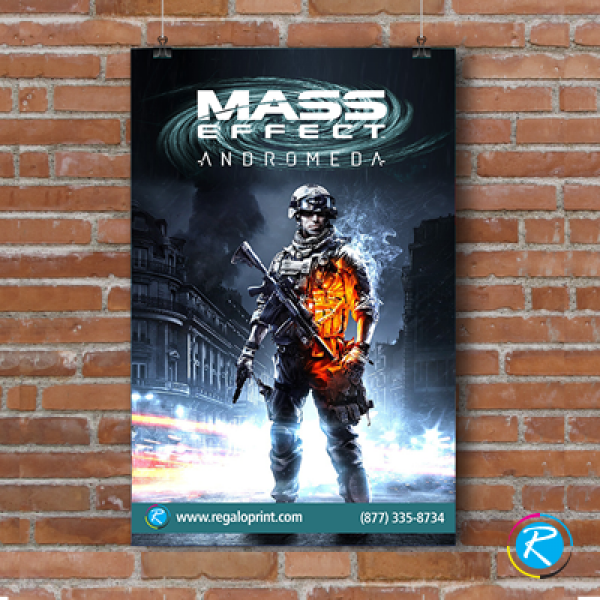 For example, we can provide you small posters for your mass marketing, standard items for your regular road shows and any customized design for your mail marketing.